My Hypnobirthing Story - Did It Really Work? 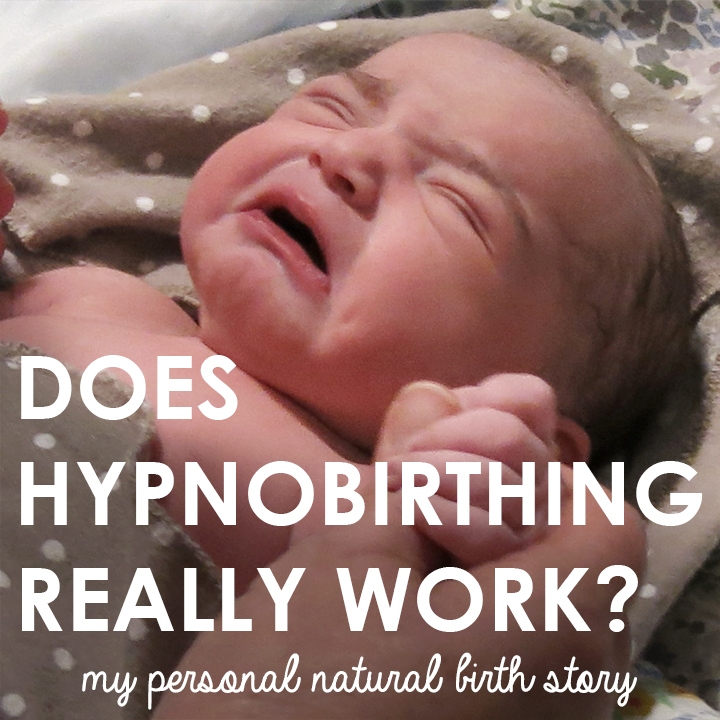 My Hypnobirthing Story – Did It Really Work? This is my video testimony – just for my mamas (and mamas-to-be) – about what it was really like to have my fifth baby at home using hypnobirthing. And for my mamas-to-be, I believe that you’re already all-the-way mamas, loving and caring for your tiny babies inside your bellies. That’s why you’re here. You’re searching for the ways to make your pregnancy and birth a healthier, more peaceful, and more loving time for you, your partner, and your baby. I hope that I can serve you on this mission. I fall in love with my babies the second I see that hot pink line on the home pregnancy test, and I fell in love with Baby Annabel the moment we decided to start trying to make her. I’m convinced she was just sitting up in Heaven, waiting to join our family. I could already feel her energy. Part of the reason my last pregnancy was so wonderful was because I was able to make choices that served my mind and spirit as well as my body. And practicing hypnobirthing was a huge factor in making my pregnancy and home birth a blissful, magical experience. I was able to connect with my little girl as she grew inside me, even before I knew what she looked like or could hold her in my arms. Hypnobirthing is rapidly growing in popularity, and it’s been reported that many celebrities have been using it to ease the pain and increase the enjoyment of childbirth. Kate Middleton, Jessica Alba, Cindy Crawford, Demi Moore, Pamela Anderson, Ricki Lake, Lisa Bonet, and Meryl Streep are just a few notable women who have used this technique. HypnoBirthing is a calm, gentle and natural birthing process where mothers connect to the innate wisdom of their bodies through deep, hypnotic relaxation techniques. In HypnoBirthing, affirmations are used to condition the mind to expect a fantastic birth, while also transforming birthing language. For example, “contractions” become “surges” or “waves” and “pushing” becomes “breathing the baby down”. HypnoBirthing is as gentle on mom as it is on her brand-new baby. It is such a gentle process that some HypnoBirthing babies don’t even cry when they come into this world! Still not convinced? I wasn’t either at first. Click below to watch the latest video and stick around for my full hypnobirthing series playlist (it includes two meditations for just you and your baby!). If you’ve tried hypnobirthing, I’d love to hear about your experience. Let’s chat in the comments below or click my links to find me on social media. I love hearing from you!